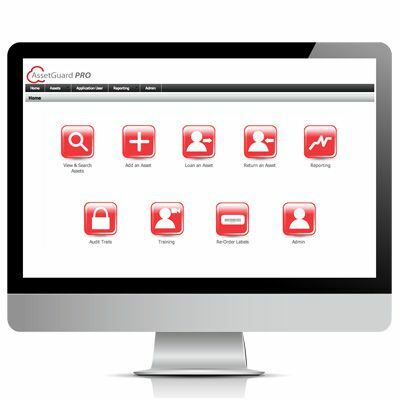 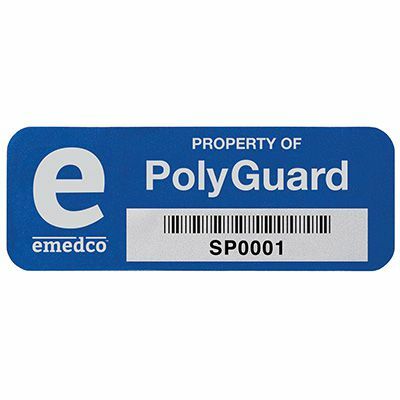 Save time and money and help deter theft by identifying your equipment, computers, inventory, and valuable property with asset ID labels. 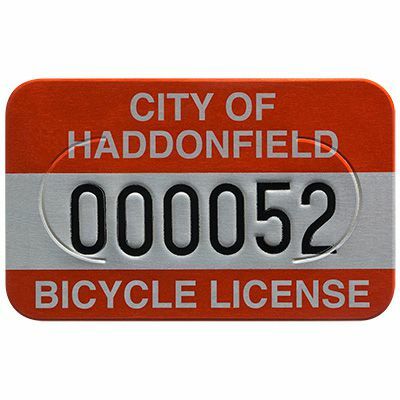 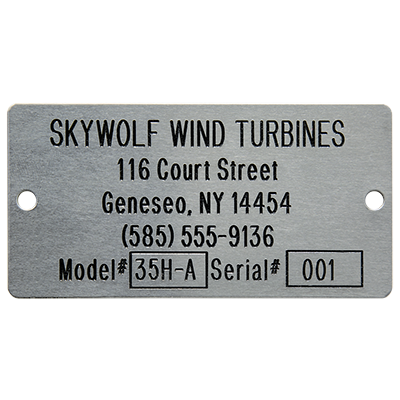 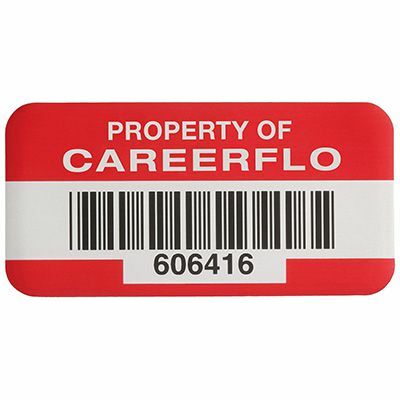 Asset Tags are available in a variety of materials including: aluminum, vinyl, polyester and metal labels. 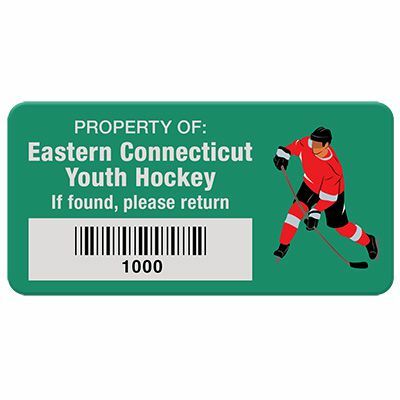 If you can't find exactly what you need, try making your own customized property ID labels.